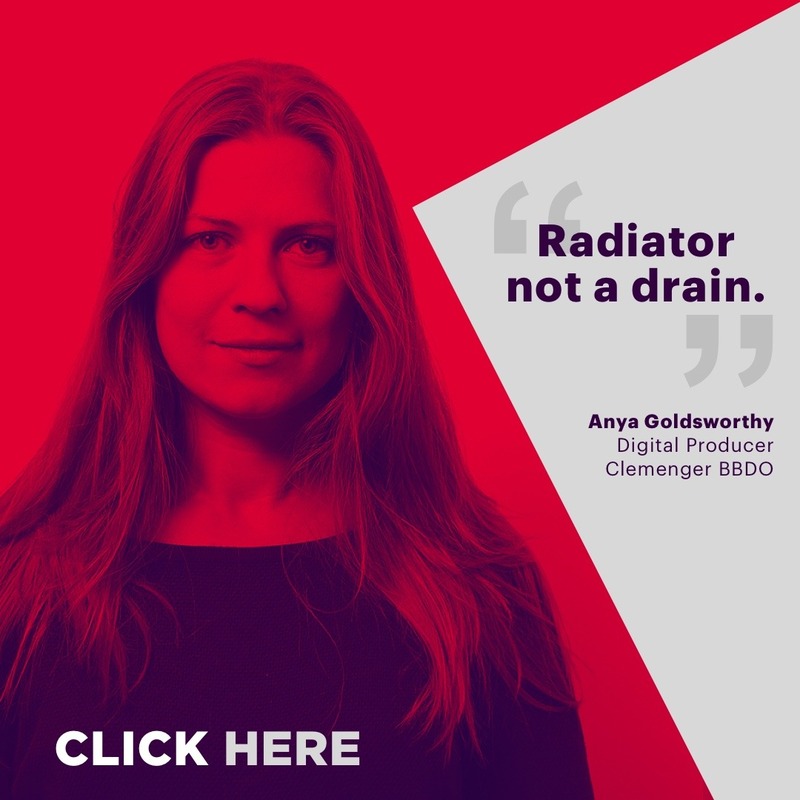 We're looking for a Planning Director who will help focus, inspire and drive original & effective ideas ensuring Clemenger BBDO produces ‘work that works'. Working across some of our largest global clients this role will see you owning the strategic planning for a range of brands. With brave clients who truly understand the value of good marketing, you'll be partnered with experts and delve into the depths of consumer behaviour. This is an exciting opportunity to work in an award-winning, global creative agency.